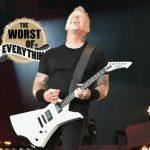 Home Videos This Man Plays Metallica’s “Kill Em’ All” Album In Major Key, And We Can’t Get Over How Perfect It Sounds! Metallica have become an icon of heavy metal music. Within the 1980’s they performed a major role in popularizing the genre, and helped followers of each genre on to the music! It doesn’t matter what sort of music you enjoy, there’s one thing about the band that is able to attract everybody! Lately, a man took the band’s typical dark guitar tune, and flipped it into a major key, thus resulting in a very fascinating sound! 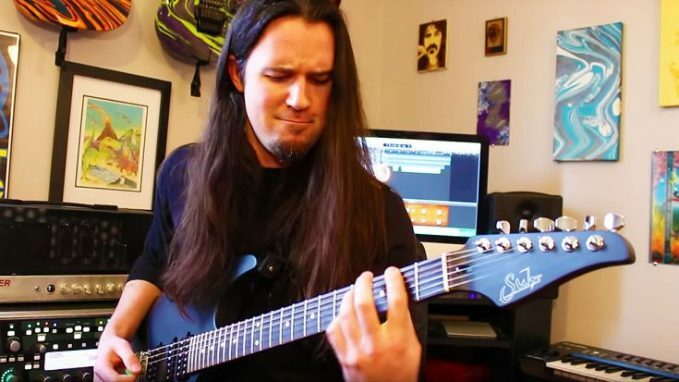 YouTube user Ben Eller took the band’s Kill Em’ All album, performed it in a major key, and the consequence was unbelievable! It completely changed the songs to a considerably happier tone, and made it sound like it was from a band like Dragonforce, Taking Back Sunday, A Day to Remember or Blink-182. Some Metallica followers might not approve of this change, however you must give Eller some credit for experimenting, and testing it out! Give it a listen for your self beneath, and tell us what you think! 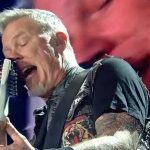 This Talent Guy Attempts To Play EVERY Metallica Song Ever And What Happens Next Is Unbelievable!